I have been quietly working away at a new loom I came up with, and Cindwood Looms made them a reality for me, and did a beautiful job!!! It is called the Universal X Loom. It comes in 2 sizes a 120 and a 160 peg loom in 3/8" gauge. I have an introduction video for you. This is very exciting, and have been working up plenty of videos, patterns, and tips for you. Check out the X Loom Gallery for images made on this loom. For 2018 The Loom Muse Blog has been ranked 6th among the top 15 loom knitting blogs!!!! For 2018 The Loom Muse Channel has been ranked 10th among the top 40 loom knitting channels!!!! 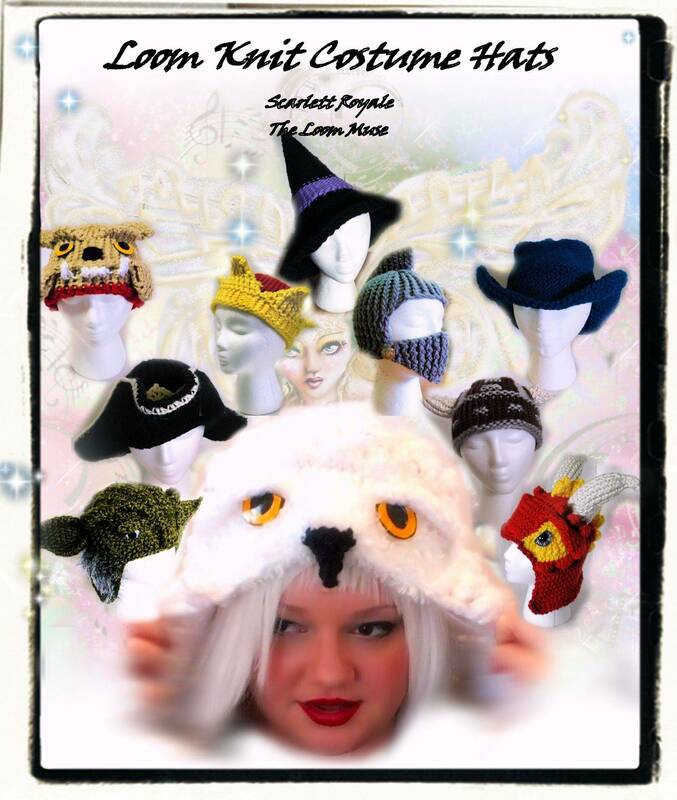 I have been loom knitting since 2009, starting off like most loomers, I made hats and scarves. A friend had suggested I try making a bear, and that was it, from that point there is the array of patterns created from that suggestion. Just click on the gallery to see the progression of the loom knitted work I have done. 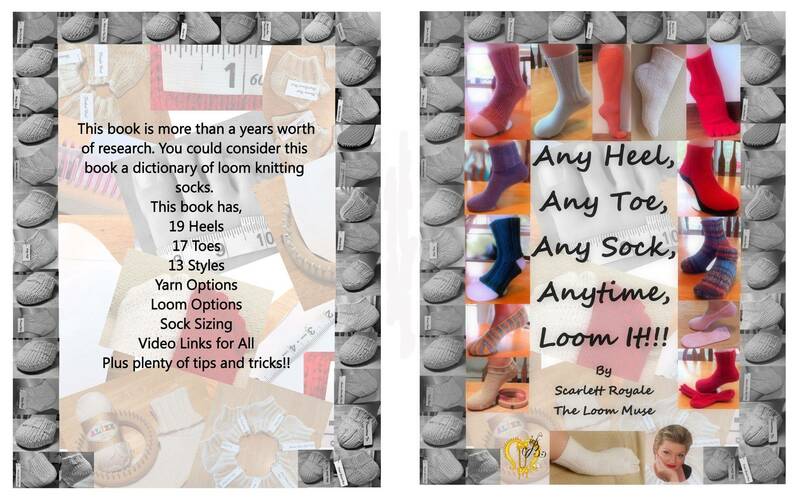 There is an extensive Youtube Channel full of informative loom knitting information, along with plenty of published books. Follow me on Facebook, Twitter, Instagram, Google+, and Pinterest. By following me you will be on top of all the good new patterns, book, and material being worked on day by day. 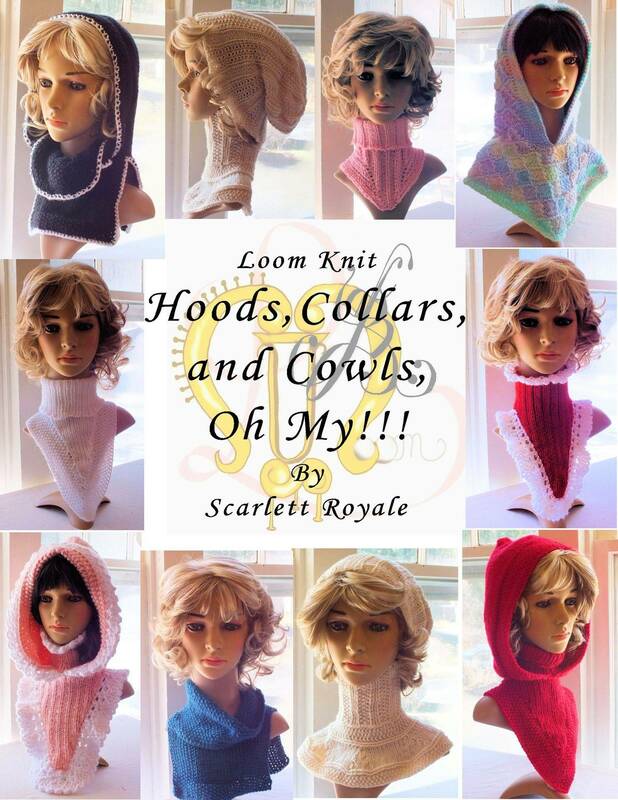 I have a background in art, dance, crafts, music, writing, and knitting. 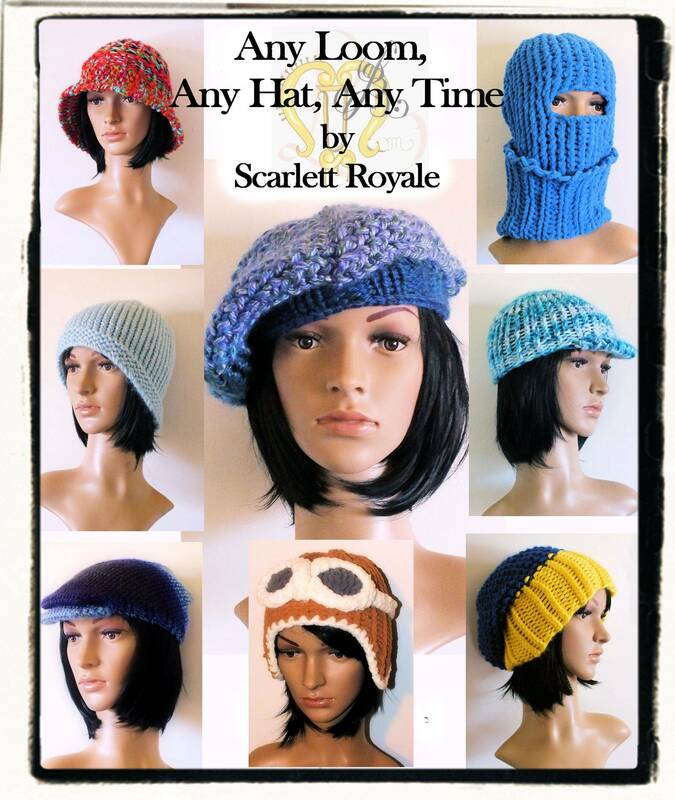 Just in the last few years have also learned to crochet and will at time incorporate this into patterns. I also enjoy taking my other joys and incorporating them into my work. In perusing through the website, keep a look out in the calendar for sales going on. 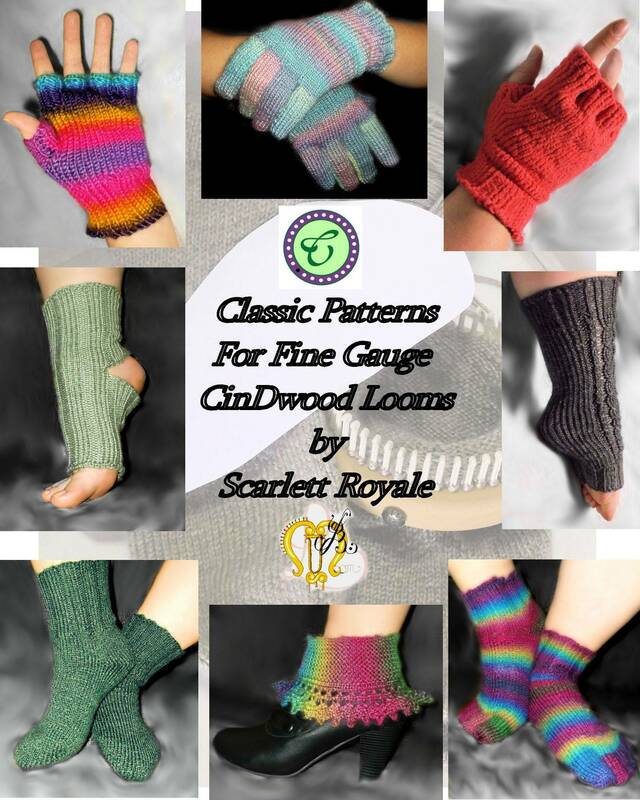 Keep a look out in the gallery for new patterns in progress, and look for links below the image if you are interested in that pattern. The shop will usually have links for the newest books available to buy. 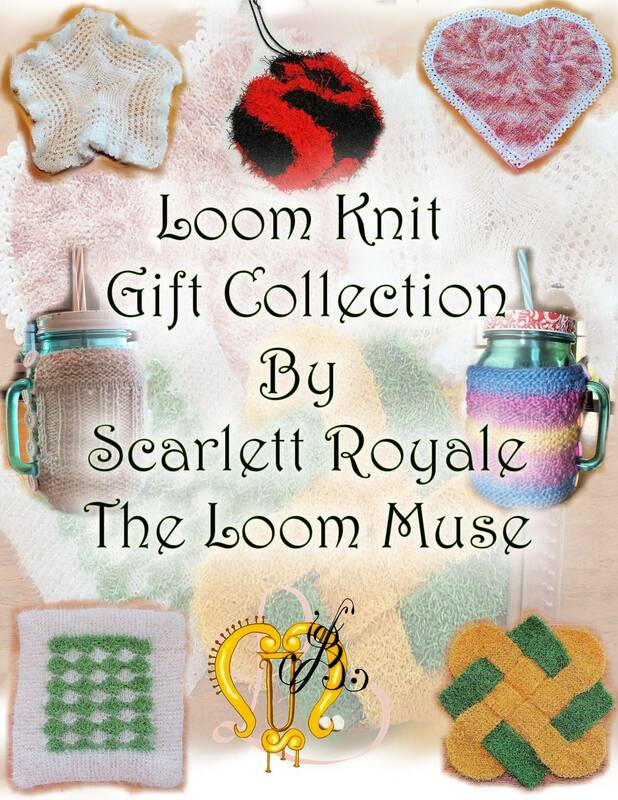 Have fun learning the wonders of loom knitting and keep musing! !